Everybody loves the demotivational posters because all of them are very popular on Facebook and on another social networks and Internet sites like blogs. 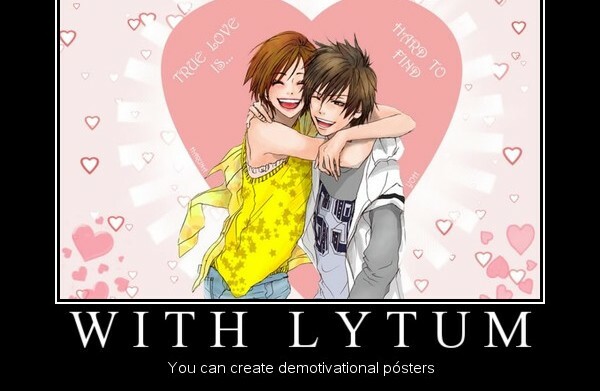 Anyway is better create your personal demotivational posters because we can write personal text for share on Facebook. In the link below we have an online app very easy to use for create demotivational posters. This entry was posted in Demotivational posters and tagged app, create, Create demotivational posters, demotivational posters, desmotivations, easy, online app by Emiliano Morla (Google+). Bookmark the permalink.